Now while Boyz N Hood is a classic movie. 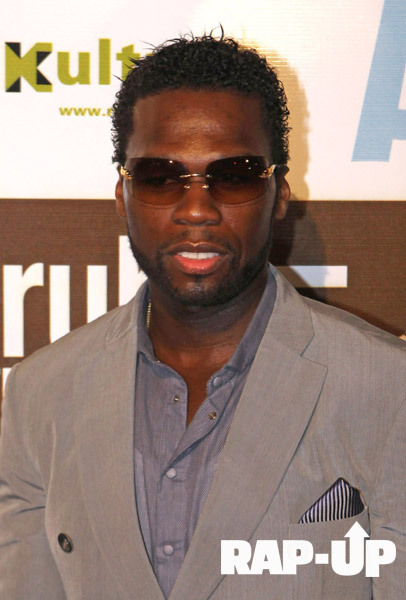 (Pours out a lil' henny for Ricky) Buuuuut when i saw this picture of 50 cent I was too through!!!! Curtis!!!!!!! 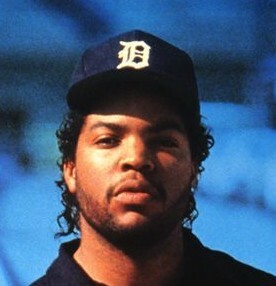 What you won't do find inspiration in Ice Cubes hair from the movie...that curl didn't save him and it wont save you either!!! !